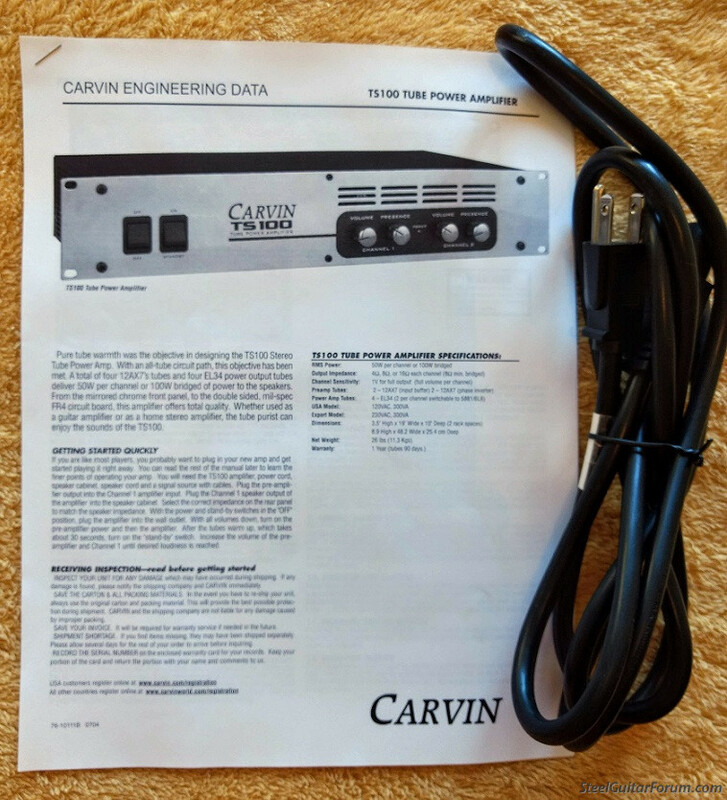 Selling my Carvin TS100 all-tube rack-mount power amp. 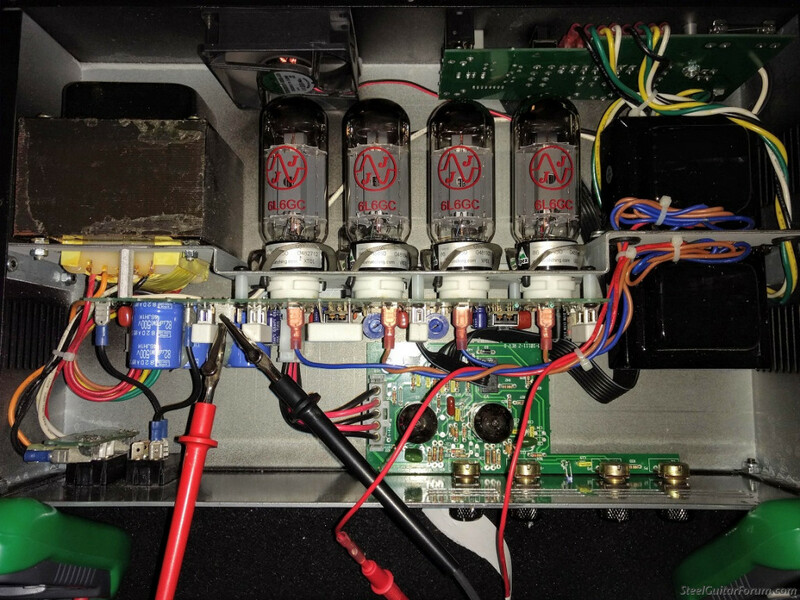 50 watts per side stereo, or 100 watts bridged. 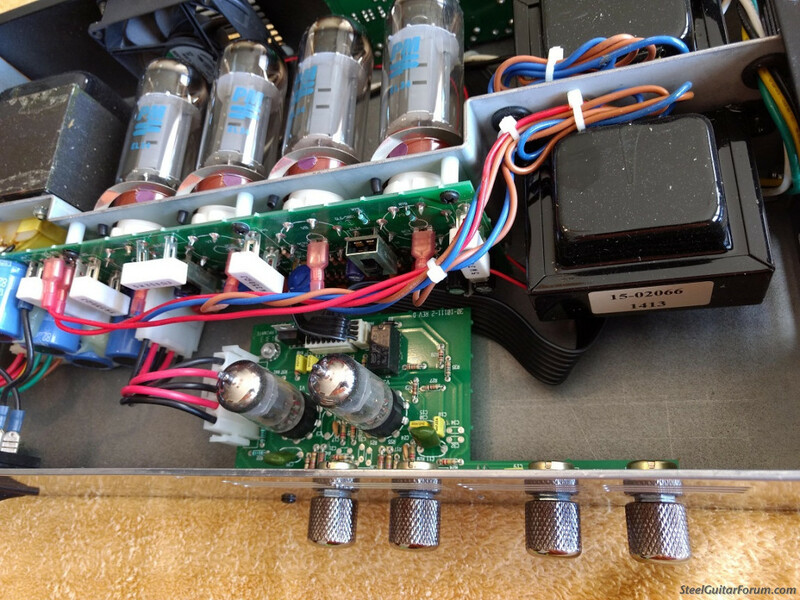 Amp is in great shape, no issues, factory original tubes. Sounds amazing paired with one of Brad Sarno's preamps. 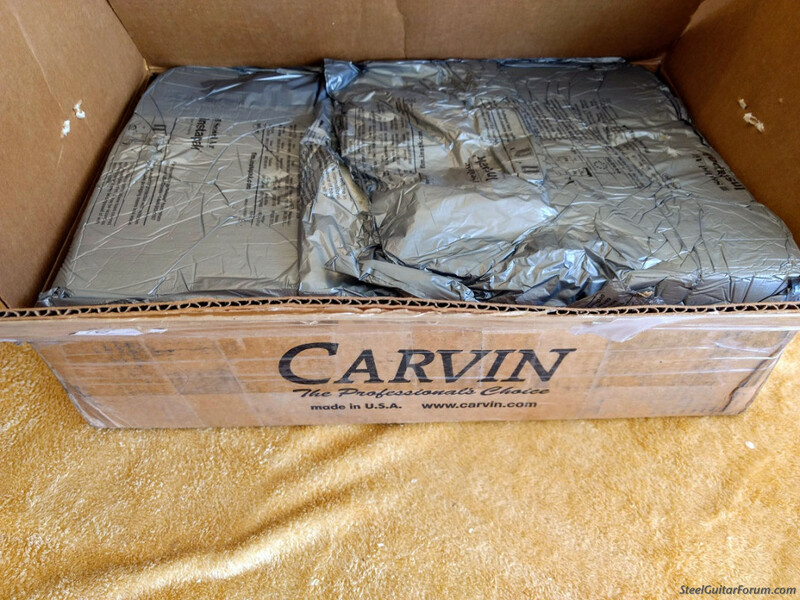 Will ship in original foam-filled box with owner's manual and power cord. 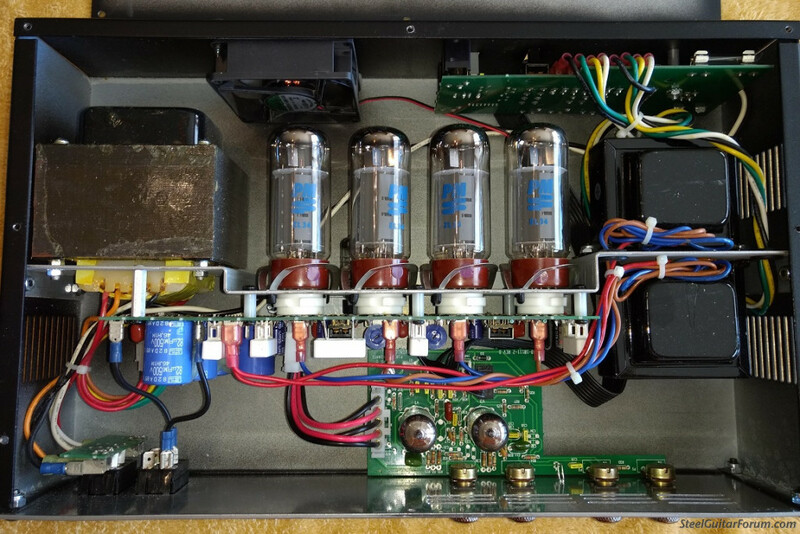 Outstanding tone and very versatile “real” tube amp! 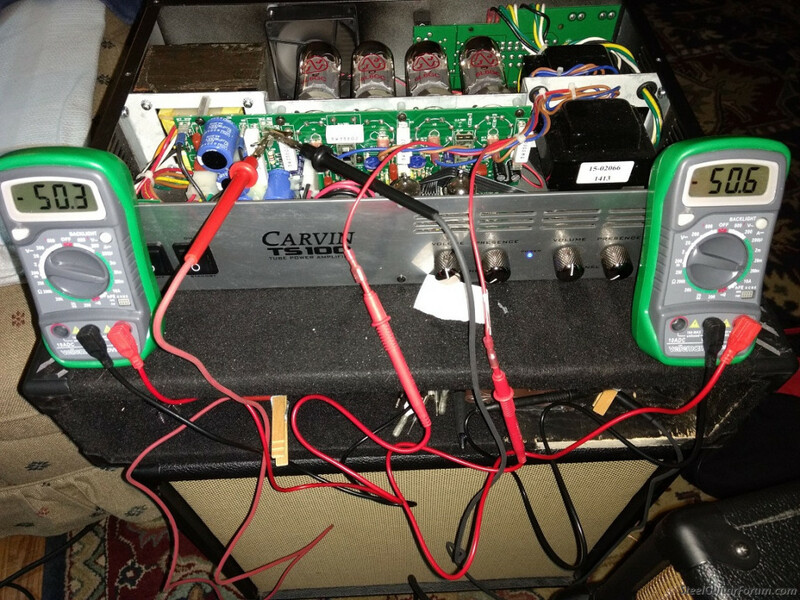 Best power amp I’ve ever used and at less than half the price of a new one. Tommy is also a great guy to deal with. Thanks for the good words David. Wish I could keep all my toys. Playing through this one makes me smile. 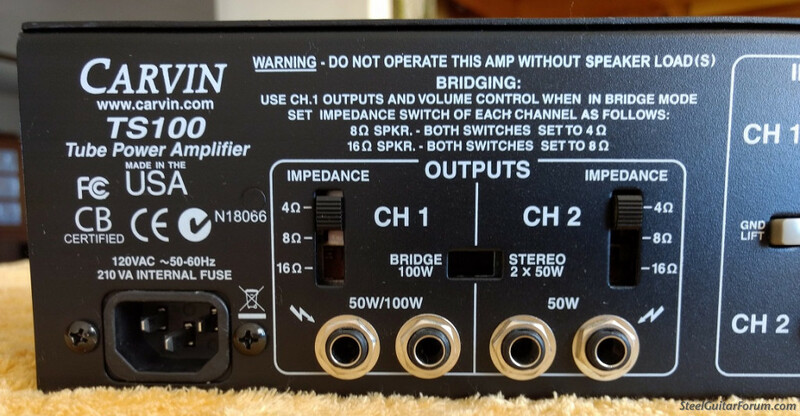 Amp is sold. Donation sent.